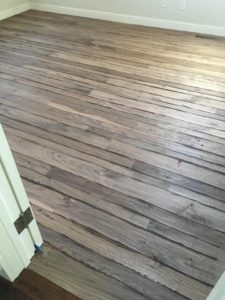 Can my Hardwood Floor be Repaired and/or Sanding and Re-Surfaced? 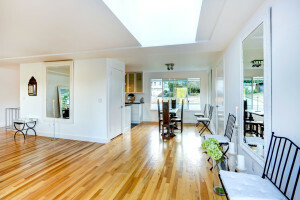 Improve the look in your home and increase its value! 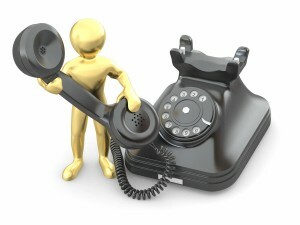 It’s time to make some improvements/changes in your home. 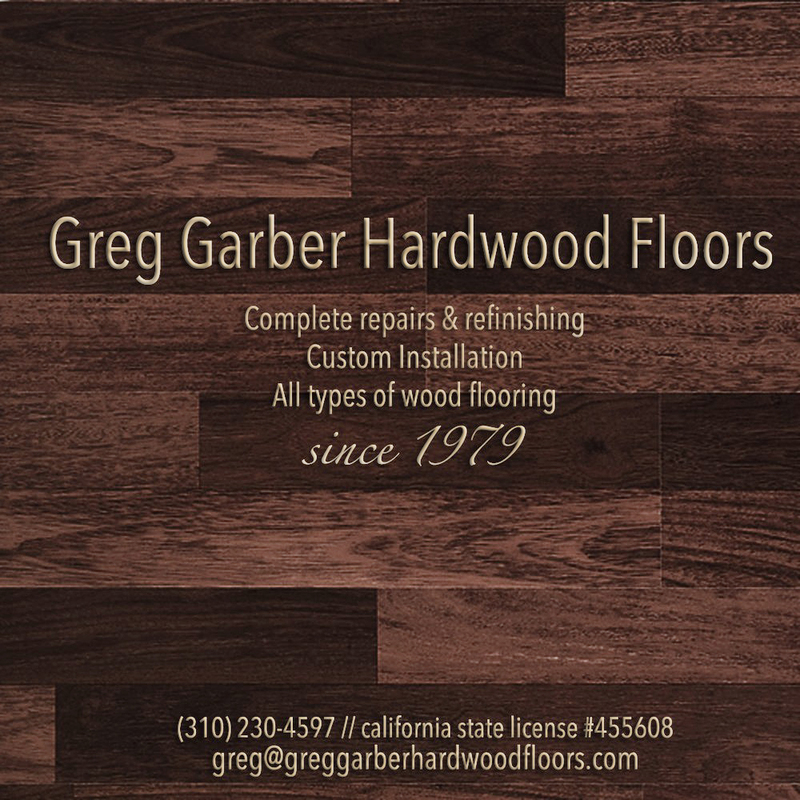 A simple cost effective way to improve the look and increase the value of your home is with hardwood flooring. 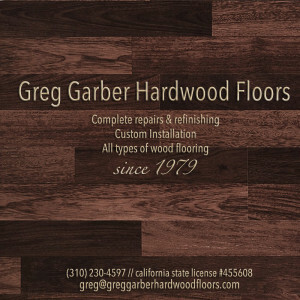 Here’s an example of how we at Greg Garber Hardwood Floors did that to this beautiful home in Pacific Palisades. 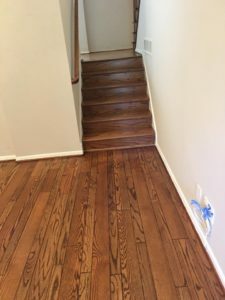 These Pacific Palisades homeowners realized their marble floors, while still beautiful, were outdated and made the decision to change to hardwood flooring. They wanted the job done right and called us. 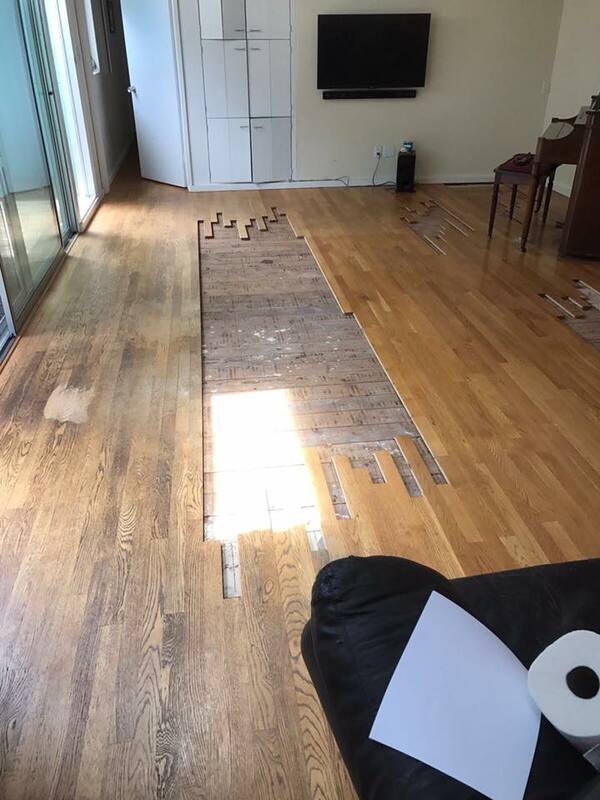 Before installing the new flooring we first demo the existing marble flooring and mad sure the sub floor was in the right condition to install the new hardwood flooring. Once demolition was completed Garrison Du Bois Isabelle was installed throughout the house. See for yourself in the before and after pictures how beautiful the result. 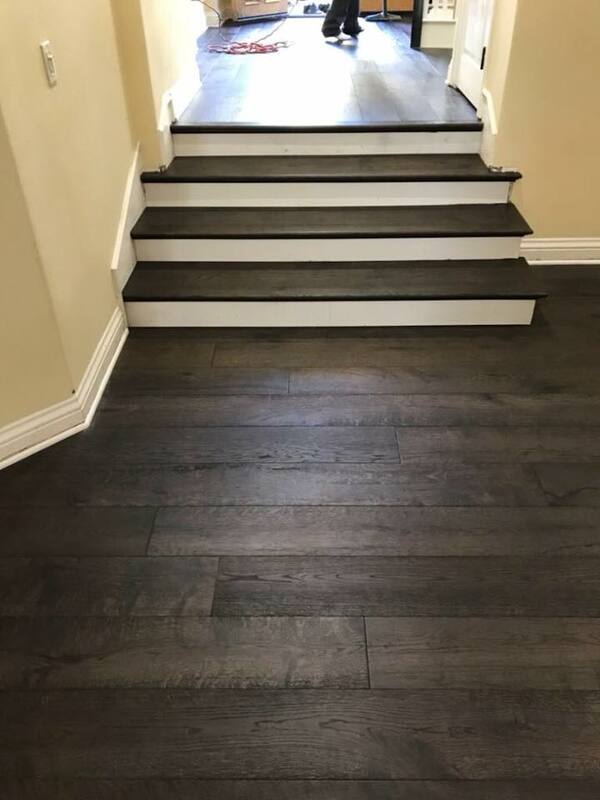 We’re excited to share this brand new padded vinyl product from Garrison; an alternative to laminate that is beautiful, super durable, easy to install and cost effective. 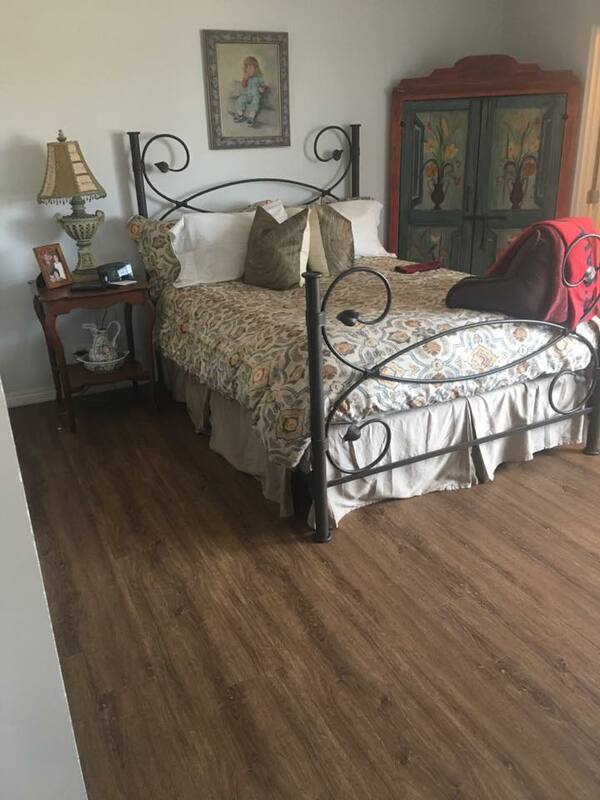 It comes in a great line of colors offering you many choices, one that will match your decor perfectly. 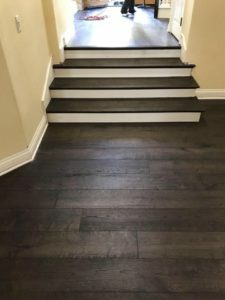 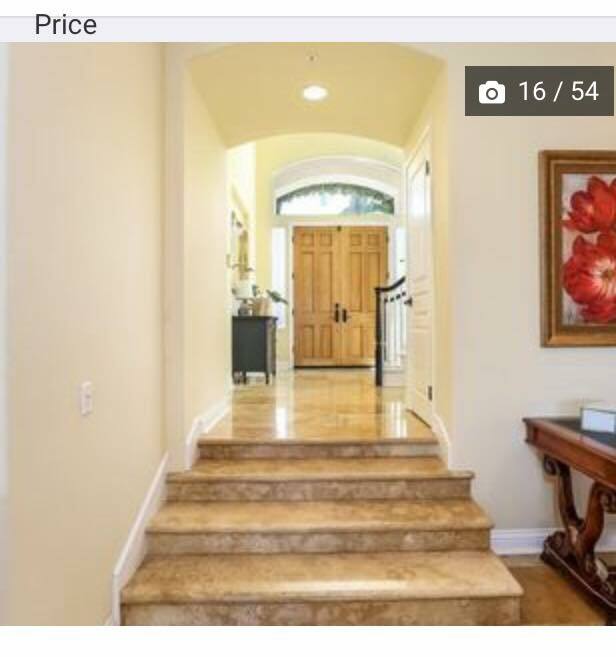 A beautiful remodel in Pacific Palisades ruined by careless flooring contractors. 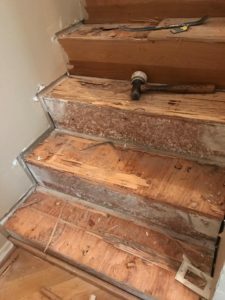 Redoing a project is costly. For most homeowners their home is their single largest investment. It makes sense that keeping your home in tip top condition not only increases your standard of living, but also increases the value of your home and when you are ready to sell it will give you the best return on your investment (ROI). 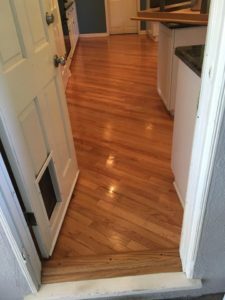 Adding hardwood floors or refinishing your hardwood floors can give your home just the impact it needs to increase its value.